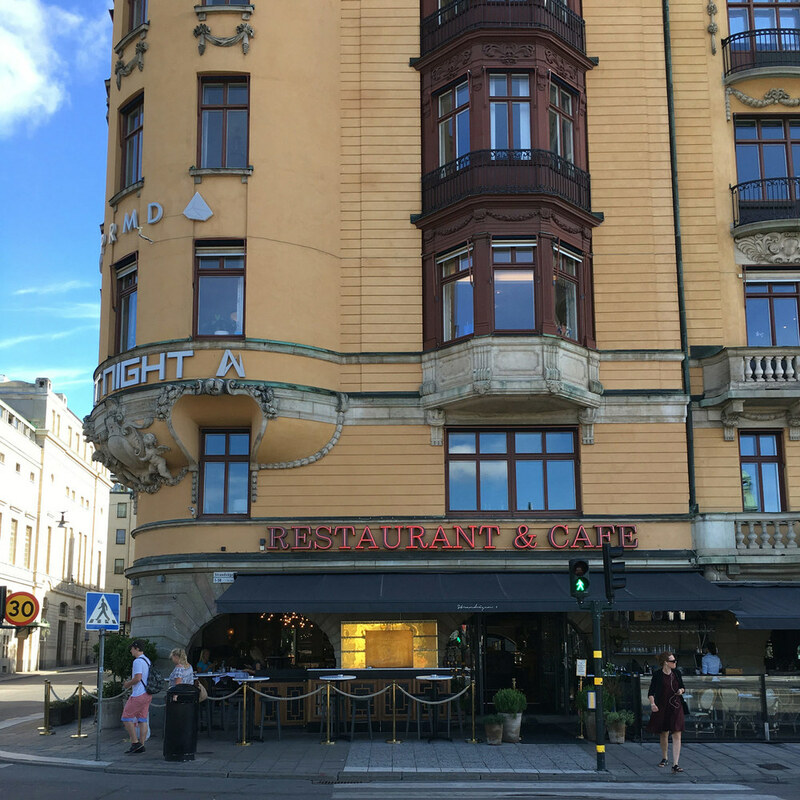 We left the hotel early hoping to find a place to eat on our way to Skansen. We happened to walk past this restaurant and decided to give it a try. It was really good. Strandvägen is a boulevard on Östermalm in central Stockholm. The menu had a nice illustration of the restaurant. They brought out the butter in a gold-lidded dish. Nice touch. This was a delicious way to start the day.